Did you know that metal roofing lasts longer than asphalt shingles and also provides energy saving benefits that can save thousands over the roof’s lifetime. 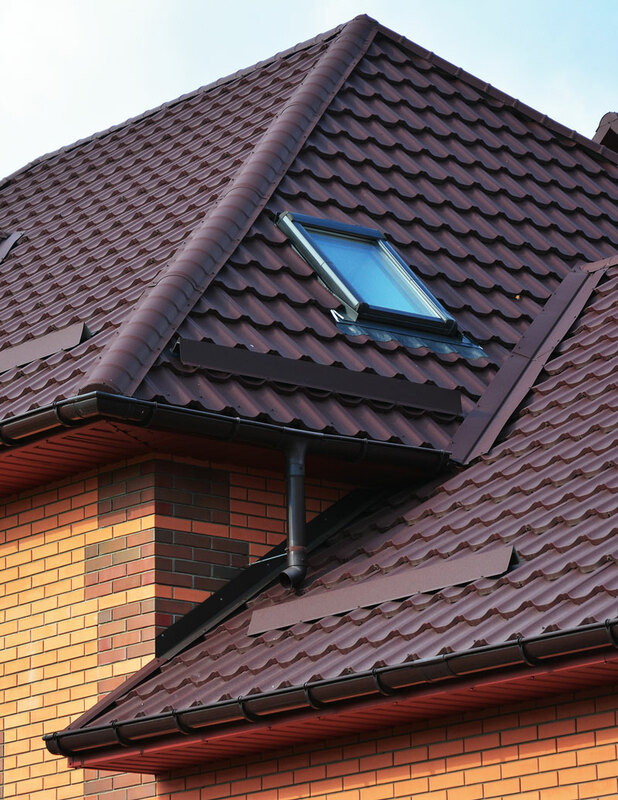 Although, metal roofing materials are almost always more expensive than a standard shingle, they give a homeowner many more years of durable protection and the high-quality look they desire. Metal roofing has been popular for a long time, when copper was used to build temples in Jerusalem in 970 BC according to some historians. The Dome of the Rock is another iconic metal roof in the era. Europeans mastered the use of metal roofs, as seen in their popular architectural feats such as the Pantheon in Rome and the Cathedral of Notre Dame. At the start of the 20th century, when steel gained popularity in construction, metal offered a new cheap building material for roofs. The fabrication process involved rolling the metal into flat sheets stiffened by ridges and submerged into molten zinc for corrosion prevention. 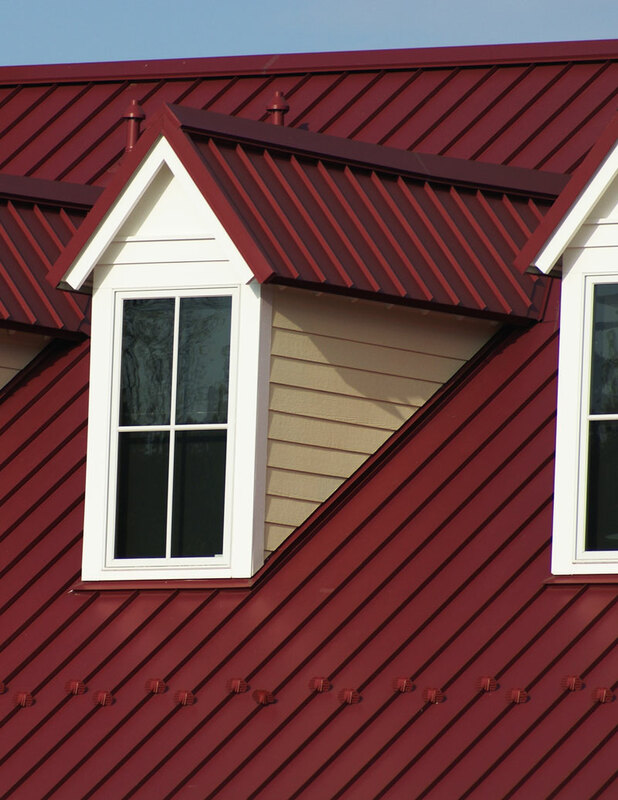 Today, metal roofing systems provide immense advancements in production, coating, and economy. Metal roofs of today come in a wide variety of styles and colors, and innovative manufacturing processes have made them virtually perpetual. 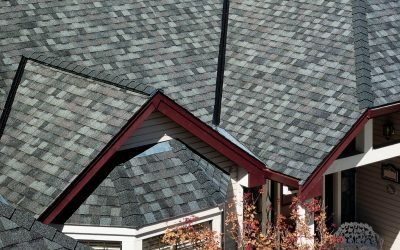 When comparing the energy efficiencies of a metal roof versus asphalt shingles, the best comparison is on your energy bills. When heat is absorbed into your roof It finds its way into your home where it heats up your interior during the hot summer months and overworks your air conditioner. By having solar reflection properties in the material & paint used, a metal roof is able to reflect a much higher percentage of the solar energy off the roof and away from your home. According to Breaking Energy, painted metal roofs maintain over 95% of their reflexivity over the course of a three year study. Even when unpainted, a metal roof reflectance range is anywhere between 10-75%, depending on the color. In comparison, an asphalt roof on the same home would only have a 5-25% reflectance range. According to some studies in the green building industry, this difference can bring as much as a 25-40% return in energy savings over the entire course of the roof. Your metal roof could pay for itself with the money you save in energy costs! 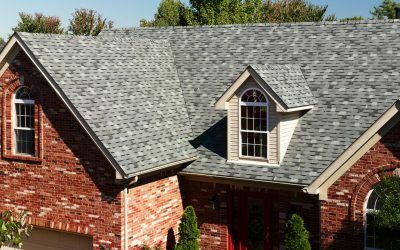 Since most asphalt shingled roofs need replaced about every 20, they create a waste for the environment. Most metal roofs come with a standard 50 year warranty, and can often last longer than 60 years when properly installed. Think about how much waste and hassle you are saving by only worrying about your roof once, no matter how long you stay in your home! In addition to needing replaced less than half as often as their asphalt counterparts, metal roofs are made from almost 100% recycled materials! 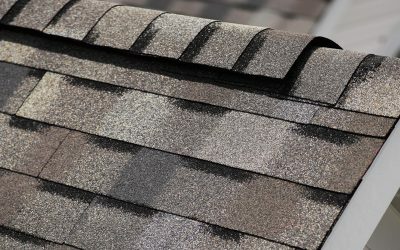 The EPA estimates over 11 million tons of asphalt shingles end up in a landfill, due to the lack of recyclability. But, when a metal roof is replaced, it is broken down by a recycling plant and repurposed for many other uses!